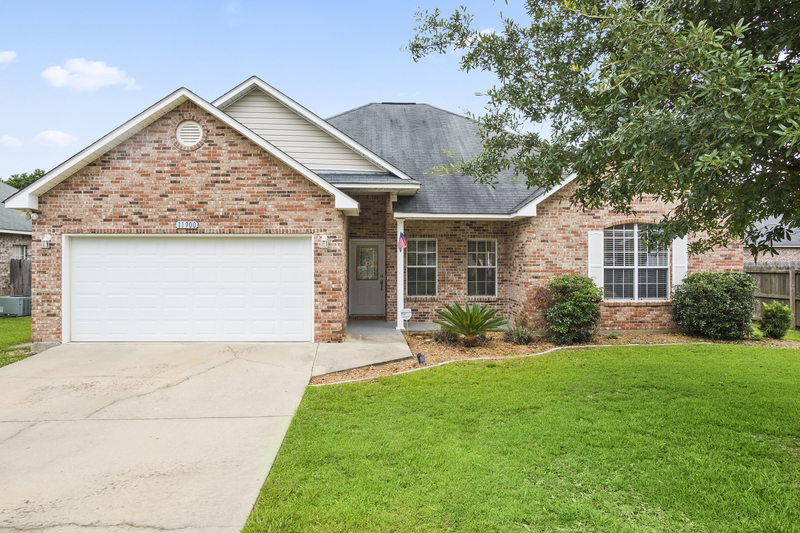 A wonderful opportunity to own a move in ready home in St. Martin school district! Located on a desirable tranquil cul-de-sac street, you will be charmed by this beautiful and spacious property consisting of brand new carpet, natural stone counter tops, stainless steel appliances, and split floor plan. Never miss a thing while entertaining in the well-laid out true open floor plan. The master bedroom, complete with walk-in closets, en-suite, and jetted tub, ensures a private space where you can relax from the day to day stress. Love the outdoors? Backyard is large, spacious, and wrapped in a privacy fence. Plenty of room for garden or pool. Home is ready, are you?